You’re a busy lady, so making the most out of your sweat sessions is essential. And who better to ensure that you maximize your workout than some of the coolest fitness professionals that we know? Here, six things your instructor really wishes that you would stop doing. Thinking that more exertion translates to better results. 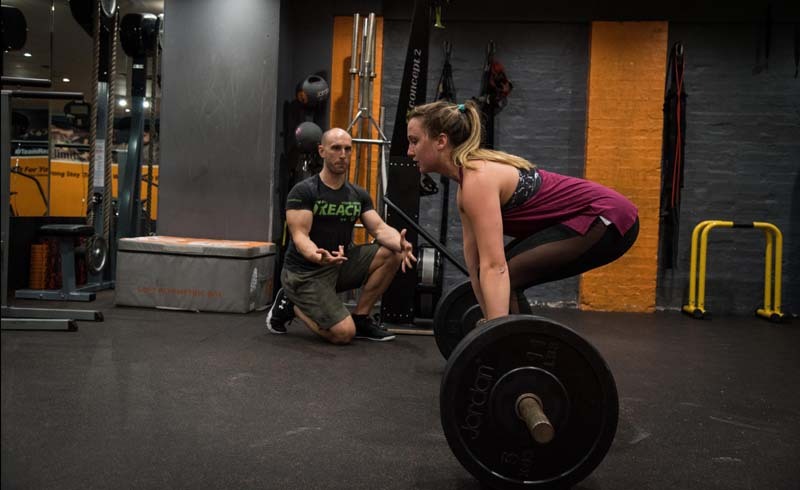 You might think that spending hours at the gym or reaching for the heavier weights is the best way to reach your goals but that’s a myth, says Thea Hughes, head of training at SESSION. “Work out smart, not necessarily hard,” she tells us. Translation? It’s all about quality over quantity. “It’s important to warm up, practice good form, and use your energy to perform an exercise to the best of your ability.” So, instead of focusing on the number of minutes or the number of reps, think about listening to your body and concentrating on your form. That means resting when your body needs it (and giving it your all when your body needs that, too). Fueling up on protein bars. “Just because it's sold at GNC or Whole Foods doesn’t necessarily mean that it’s healthy,” Jaimie Bailey, an instructor at FlyWheel and nutritionist at NAO Wellness tells us. 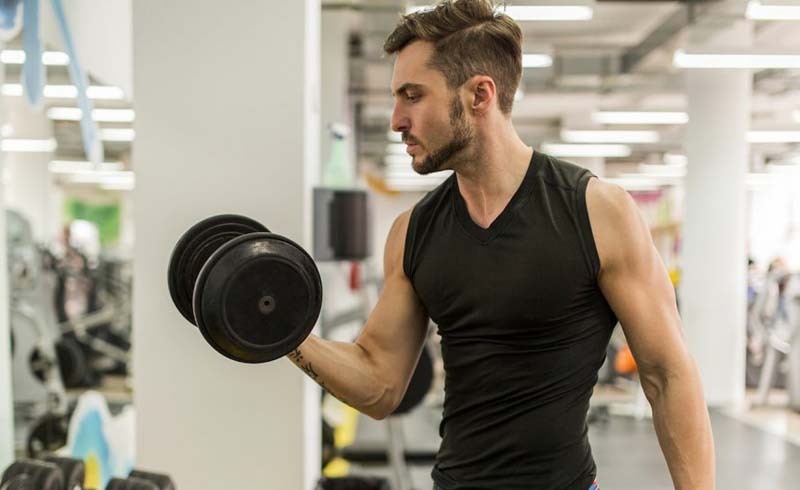 “You just did something so great for your body by sweating, breathing and exerting energy to build muscle—don't then feed it with processed ingredients and sugar.” Instead, try one of these six post-workout snacks that the pros recommend. Not asking for help to get set up. We get it—it’s hard to make it to your evening workout class on time. “But arriving late to a spin class and just jumping on a bike without getting set up properly by staff or the instructor can really throw off your alignment,” Bailey tells us. Even worse? It could cause painful injuries. If you’re running late (hey, it happens), take a few minutes to get set up before getting started. Lying to yourself. “When you commit to a diet that’s too restricting or a schedule that you know you won’t be able to stick to, you’re likely going to fail,” says Keenan. “And when you lie to yourself, then you’re lying to your trainer, which makes it very difficult for us to help you reach your goals.” Her advice? Be honest with what you want and what you can realistically commit to and build off of that. Then once you start succeeding, you can re-adjust (whether that’s ramping up your training or continuing to improve your diet). “Before you know it, you’ll be crushing the routines,” she says.